In this Chromecast speed test I compare the 1st & 2nd Gen media streamers to see which is faster casting YouTube, Netflix, BBC iPlayer and Screen Mirroring. 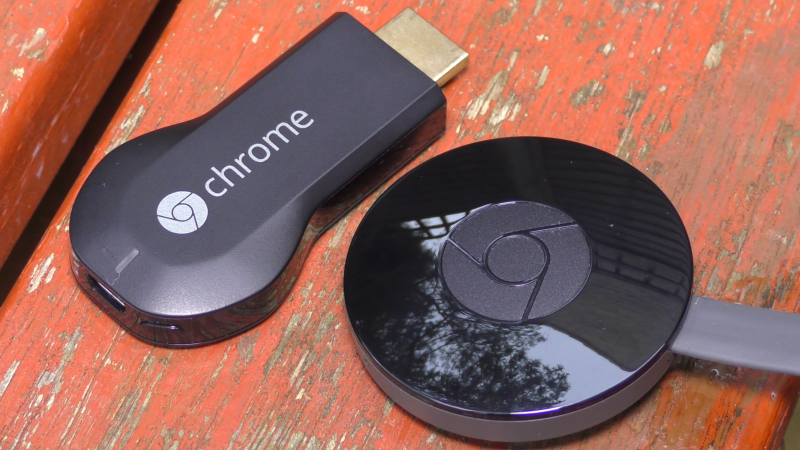 So just how much faster is the new Chromecast? As it turns out, the new Chromecast is significantly faster! If you already own a 1st Gen device, it may well be worth the upgrade given how cheap they are! If you don’t own one at all – I can’t recommend the new 2nd Gen Chromecast enough, it’s fantastic! Thanks for watching, don’t forget to Like & Subscribe!